OPPO, what are you drinking tonight? 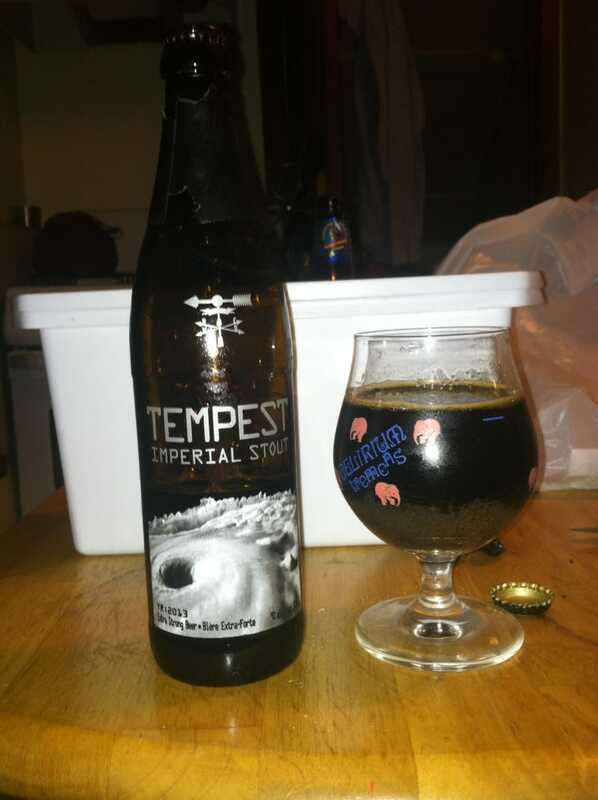 A 9% Imperial Stout for studying Machine Dynamics and learning to balance radial engines. Caught a Model X driver sneaking a look at my MR-2 this afternoon. Bad electronics mean its polar vortex time all the time.